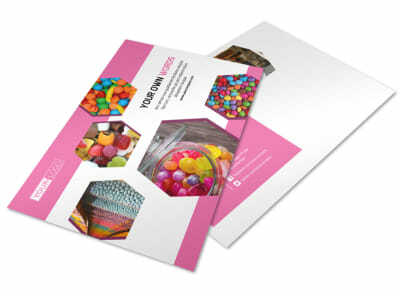 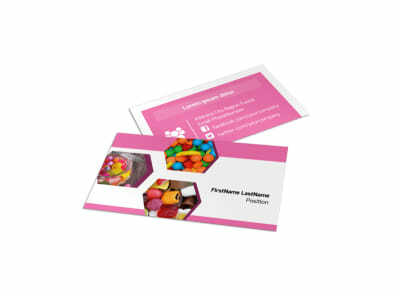 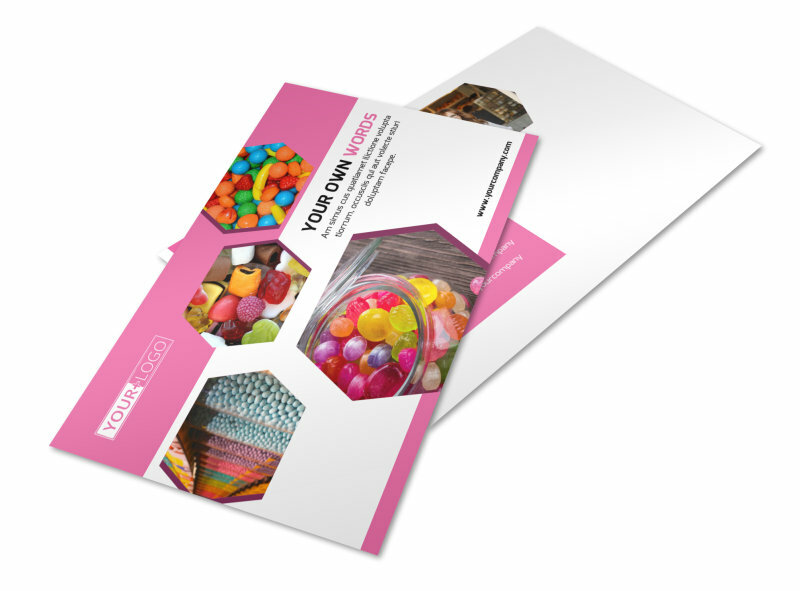 Customize our Candy Shop Postcard Template and more! 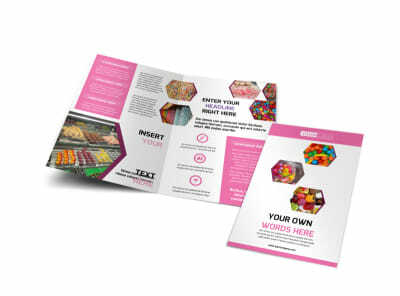 Entice candy-loving customers to come down to your shop for a special sale or event with candy shop postcards designed using our online editing tool. 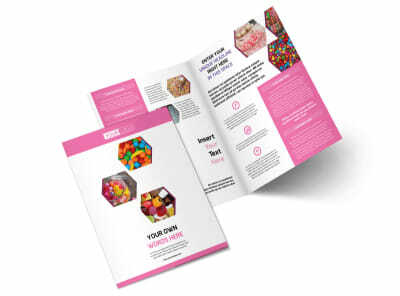 Customize your chosen template with bright, fun colors and add yummy pictures of delicious treats that will satisfy any sweet tooth. 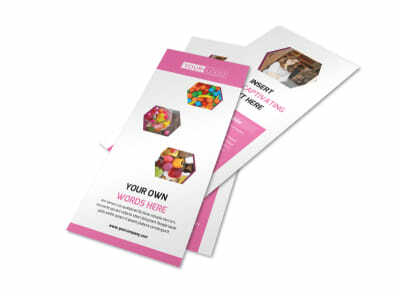 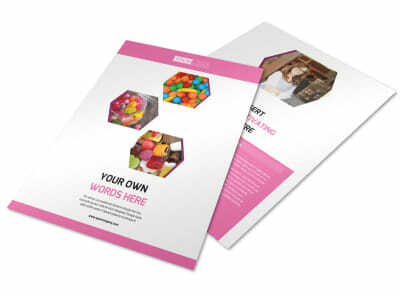 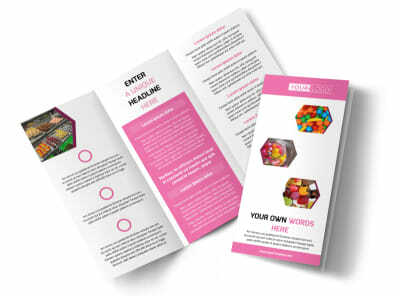 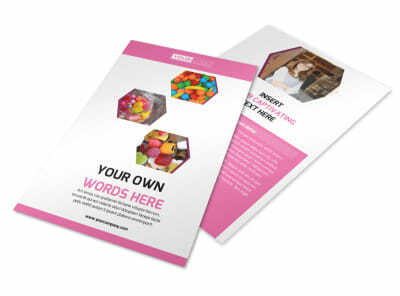 Print yourself from any location or leave that part to us and get back to doling out the sweet treats.